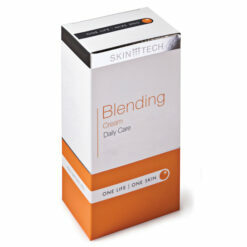 This daily home use peel is expertly formulated for gentle yet optimal skin penetration. 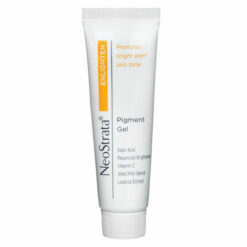 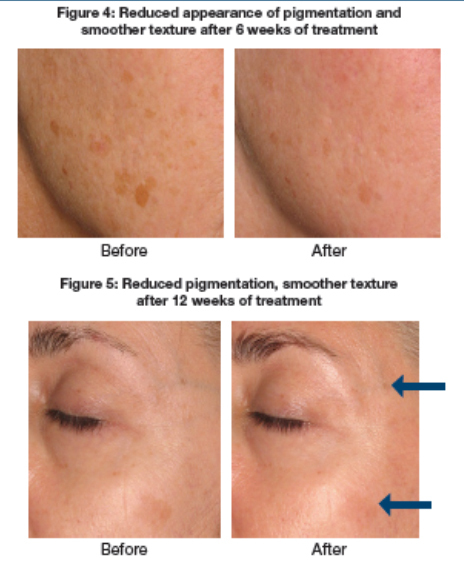 NeoStrata Smooth Surface Daily Peel with Glycolic Acid exfoliates and increases cell turnover to clarify pores, refine skin texture and improve skin tone. 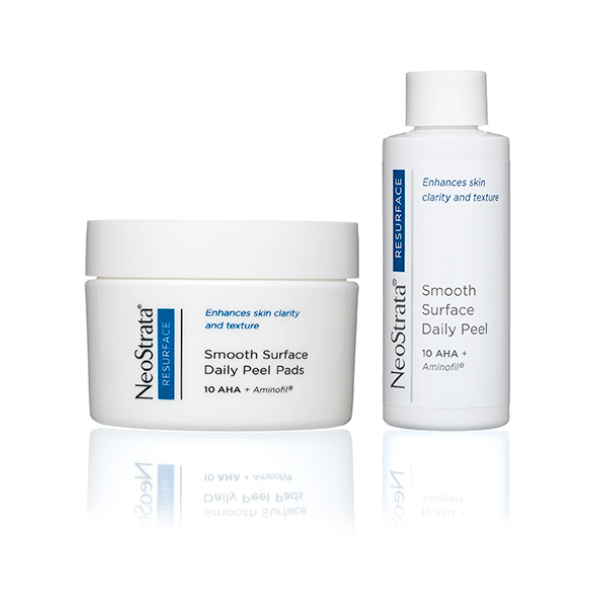 Easy one-step pad does not require rinsing or neutralizing. 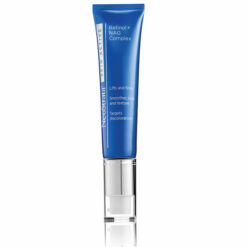 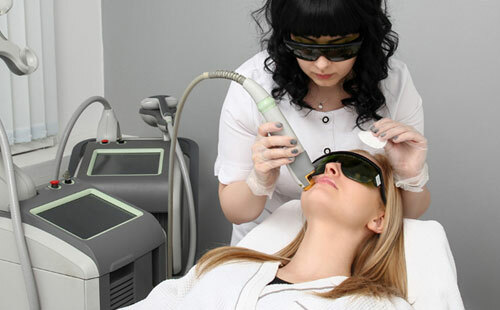 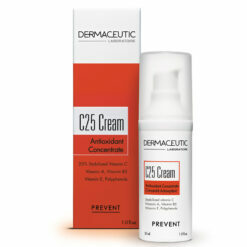 Moisturizer and makeup can be applied immediately after use, with no downtime. 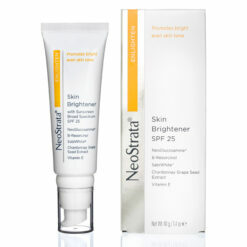 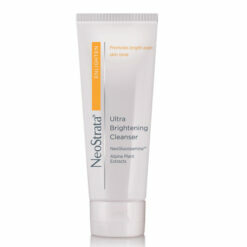 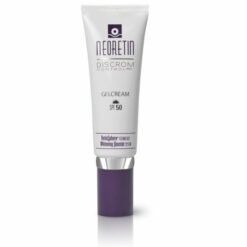 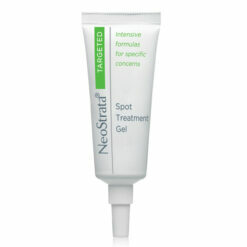 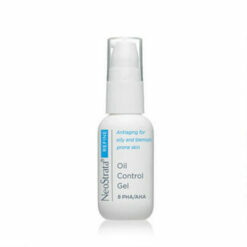 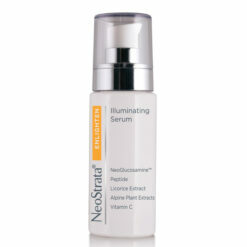 Follow with a NeoStrata cream as desired.